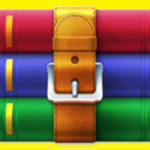 WinRAR Free Download and compress or extract your files. Its working for both 32 and 64 bit systems. Its a must have program for today’s computer. 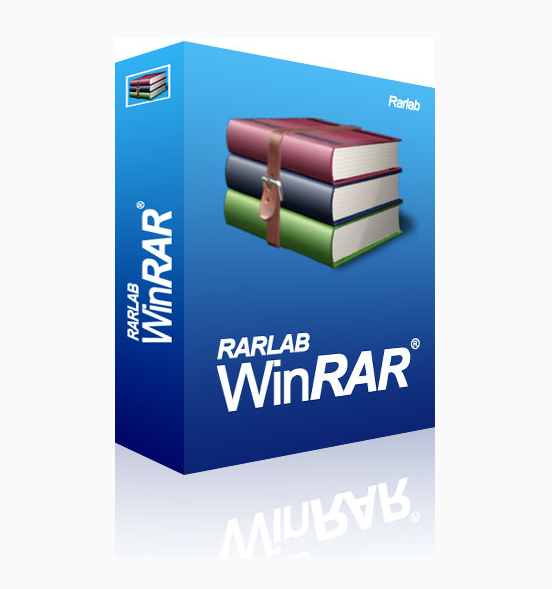 WinRAR is a data compression utility that completely supports RAR and ZIP archives and is able to unpack CAB, ARJ, LZH, TAR, GZ, ACE, UUE, BZ2, JAR, ISO, 7Z, Z archives. It consistently makes smaller archives than its competitors, hence saving more disk space and transmission costs. 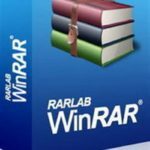 WinRAR is an easy to use, lightweight and flexible archiving utility that can unpack most archive formats. It can also compress to both RAR and ZIP. 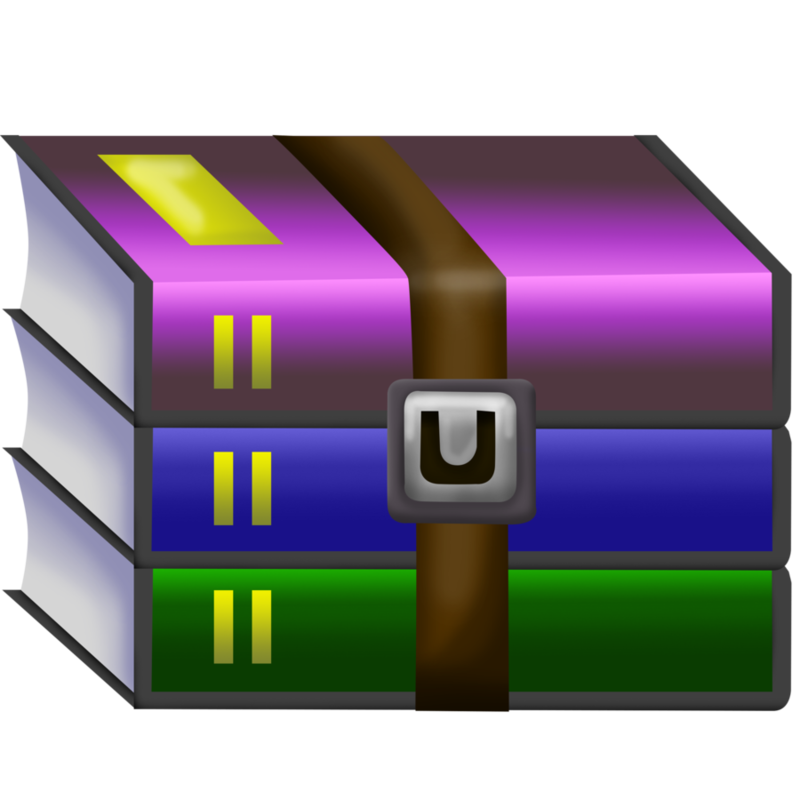 WinRAR offers a graphic interactive interface utilizing mouse and menus as well as the command line interface. 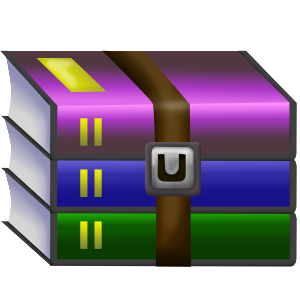 WinRAR is easier to use than many other archivers with the inclusion of a special “Wizard” mode which allows instant access to the basic archiving functions. WinRAR’s interface has a simple interface. You can start creating (or add to) an archive by dragging and dropping your files into the interface or by browsing through the Folder Tree side panel (when enabled). From there, the most common functions are laid out in the form of colorful, mostly intuitive icons along the top, which can all be customized by downloading themes from the company’s Web site. You can Add files to, Extract, Test, Delete, or even Repair archives right from the main interface. Drop-down menus house the program’s more advanced features, including self-extracting archives, archive locking, bench marking, and auto deletion of temp files. Creates smaller archives, saves disk space, transmission cost and valuable working time. Complete support for RAR (WinRAR native conversion format) and ZIP archives, and unpacking of ARJ, LZH, TAR, GZ, ACE, UUE, BZ2, JAR, ISO, EXE, 7z, Z, and xz archives. Ideal for sending data through web. Ideal for multimedia files, it automatically recognizes and selects best compression method. Allows you to split archives into separate volumes easily making it possible to save them into different disks. Support for advanced NTFS file system options and Unicode in file names. Data redundancy is provided via recovery records and recovery volumes, allowing reconstruction of damaged archives. Hard Disk Space: 3MB free hard disk required. 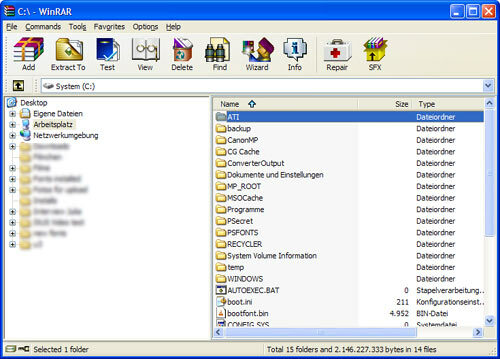 Click on below button to download WinRAR full setup. This is direct single link for WinRAR. It works for both 32 bit and 64 bit machines. We have provided offline installer standalone setup for WinRAR below. This is winrar for windows 8, Windows 7 or XP.